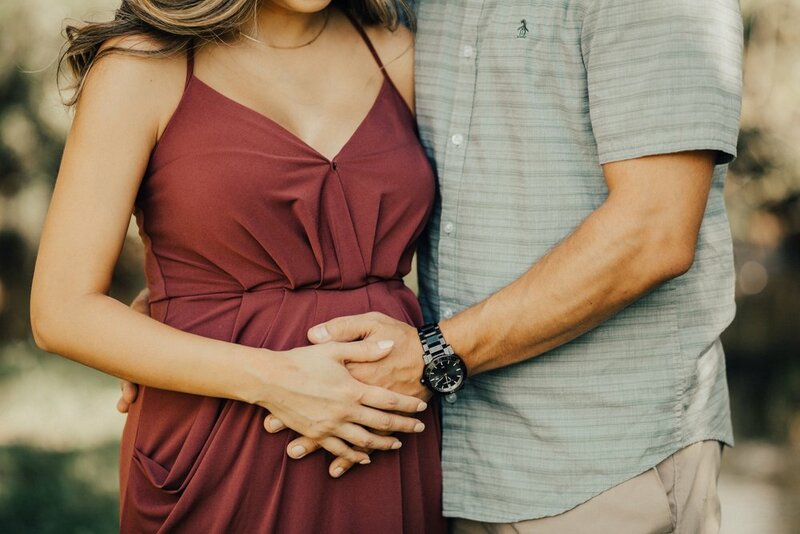 Cristina and Robbie have been part of the KWP family since 2015 and we are so excited that they are having their first baby! Cristina and Robbie are waiting to be surprised with the gender of their sweet December baby, who will be here just in time for Christmas. I shot their maternity session out at Riverside Park, one of our favorite locations for sessions. We had beautiful and surprisingly overcast weather that we totally lucked out on. I also really loved Cristina’s outfit choices! The burgundy gown is a definite favorite! Want more of Cristina and Robbie? You can see their beautiful wedding shot by Stephanie - here! To the beach!! We've recently been opening a few sessions each season for some of our family clients! Although I've worked with Jordan, Amy and Bronson before - it was Huxton's first photo shoot with us and I couldn't wait to meet him. The last time we worked together, Amy was still pregnant with this little chunk! Candid moments are what I strive to capture with families sessions; sharing smiles, laughter and lots of playing! Bronson loved my suggestion of having them play in the water for some photos! 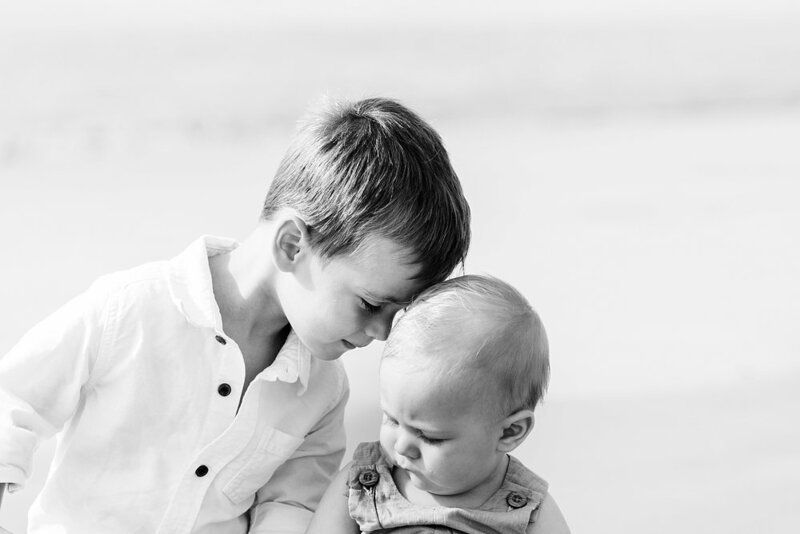 Amy and Jordan have the sweetest boys and I couldn't wait to capture updated pictures of their family.